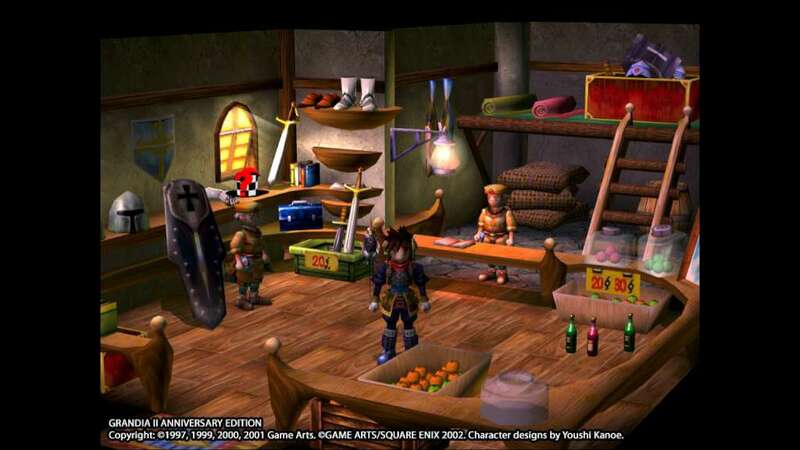 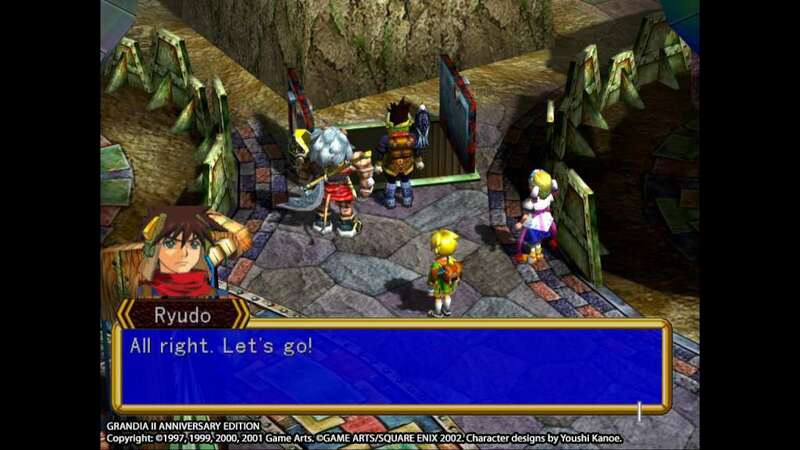 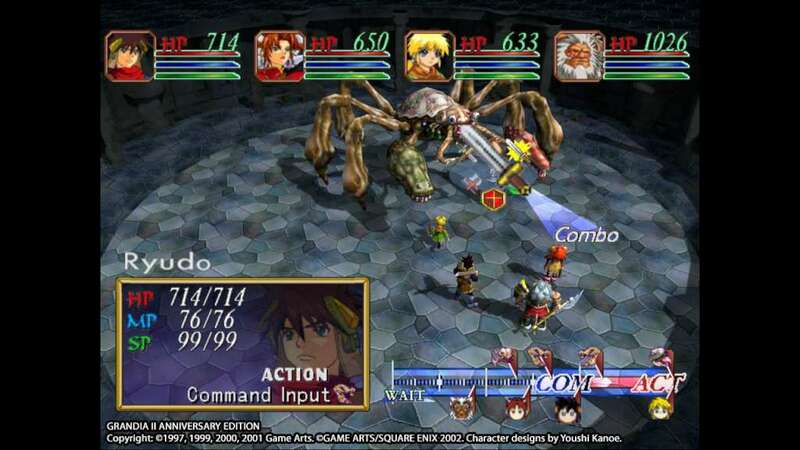 15 years after the stunning Dreamcast debut of Ryudo and his epic adventure, Grandia II is back and better than ever! 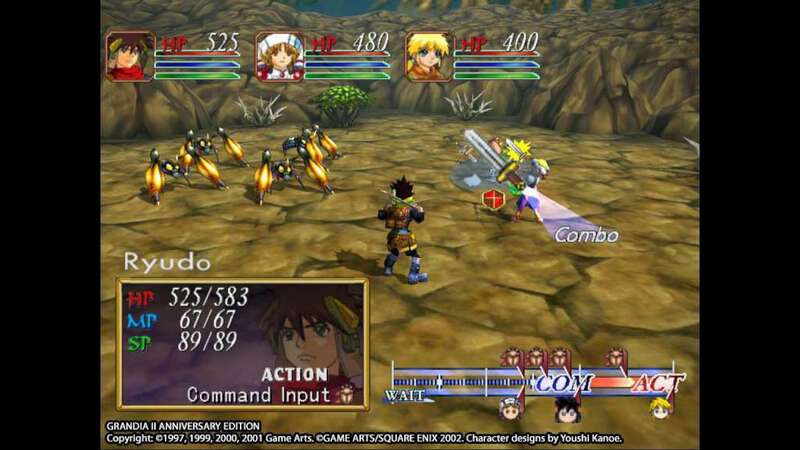 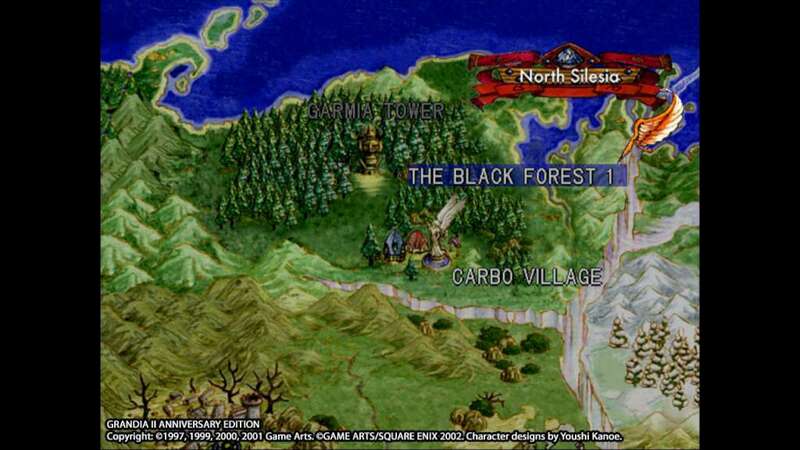 The classic Japanese RPG returns with enhanced visuals, new difficulty level, and features both keyboard and gamepad support! 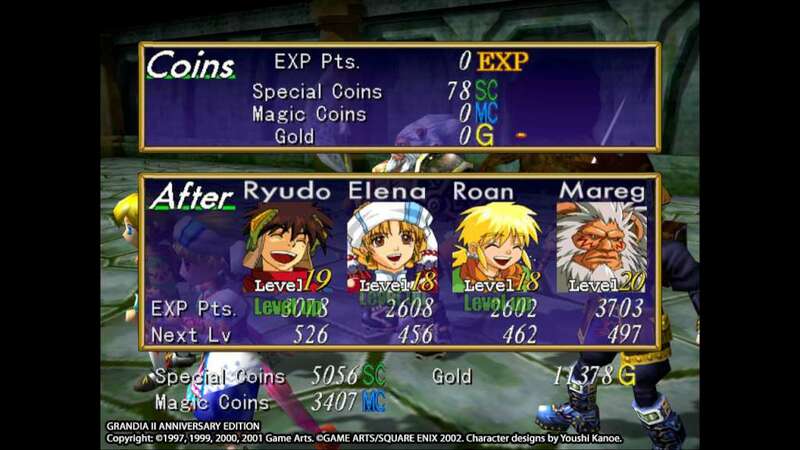 Grandia II is famous for its great characters, mature storytelling, memorable music and fantastic battle system, and there's no better way to experience one of the most beloved console RPGs of the 32-bit era than this special Anniversary Edition!